There isn't an easier home improvement. You just throw it in the back of the mini-van, drive home, move a little furniture, roll it out, and replace the furniture. TA-DA! An area rug changes everything. 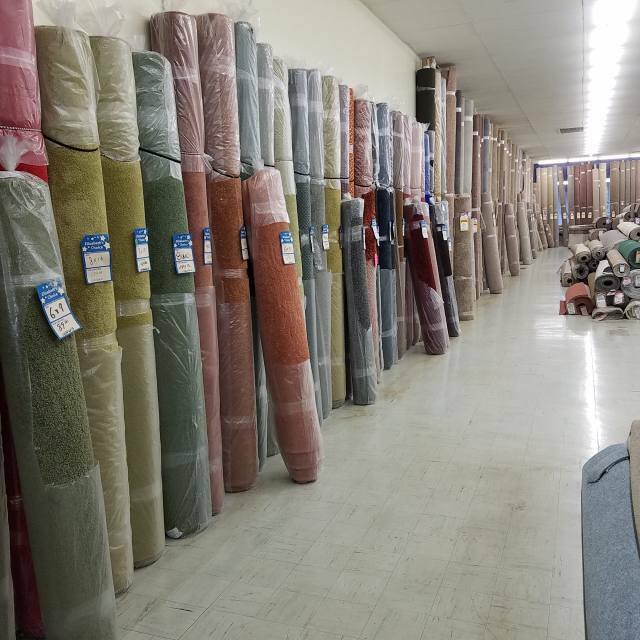 You'd expect lots of choices and low prices and we deliver…but you may not expect the exceptional quality we offer. 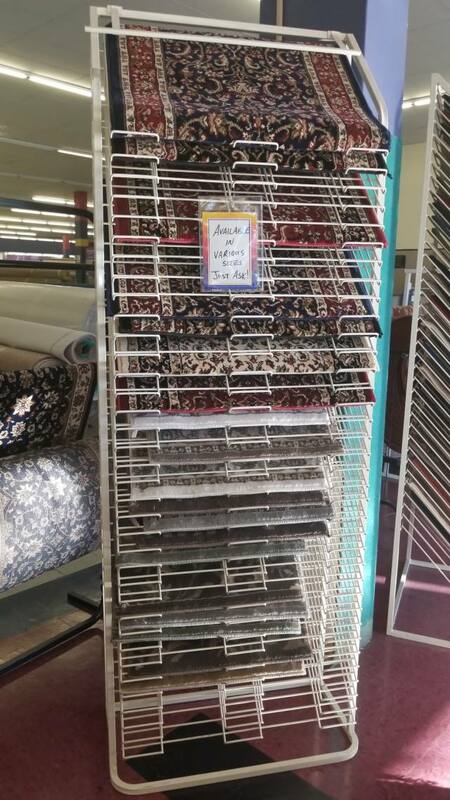 Many of the rugs you'll find at CFO are the same as you would find in much fancier stores...but both our service and the price are a lot friendlier. 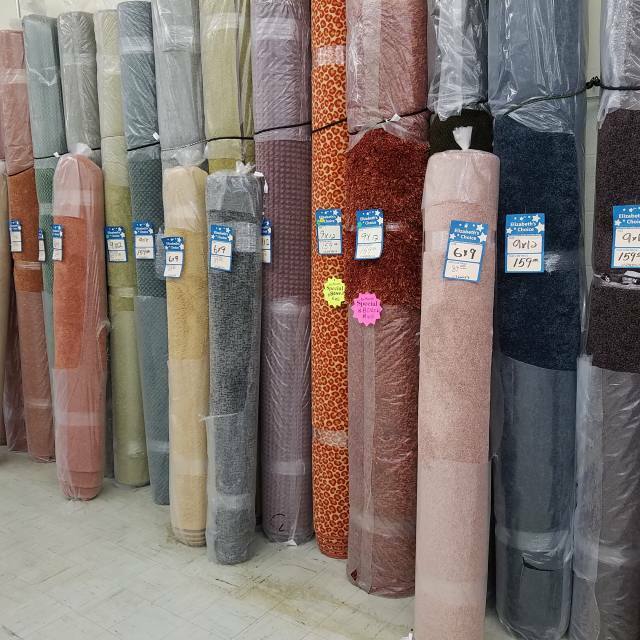 From runners to Oriental carpets to contemporary area rugs, we have a great selection and unbeatable prices. 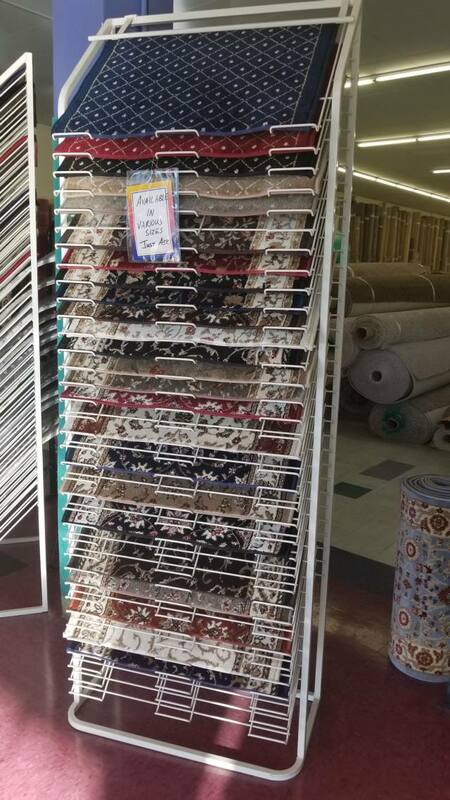 The rug you'll love in your home tonight could be at Carpet Factory Outlet today.